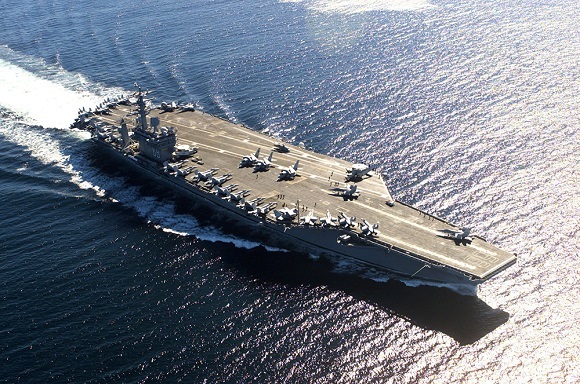 The U.S. Navy is looking for the possibilities of using 3D printing as an at-sea production technology. 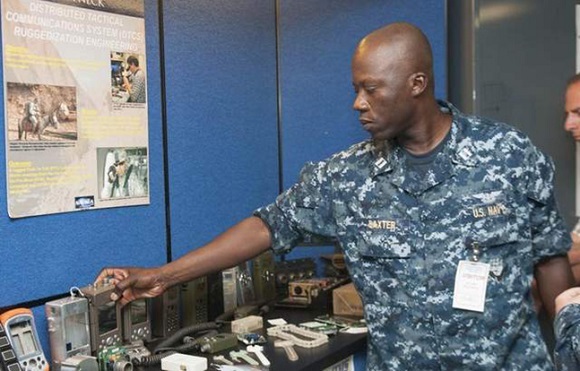 The US Navy held its first Maker Faire on June 24 and 26, which is a two-day event that introduced a number of workshops titled, “Print the Fleet” to demonstrate additive manufacturing and 3D printing to sailors and others who are interested in it at Combat Direction Systems Activity (CDSA), Dam Neck, a Navy warfare center. The Navy views 3D printing mainly as an answer to the current difficulties that might result from working at high sea. Vice administrator Phil Cullom, naval operations deputy chief for naval resource and logistics mentioned that when it comes to the vulnerabilities and costs of the current naval logistics, and also resource restrictions that they face. They hope that a wide network of workshops of perspective technologies will appear when 3D printing and advanced manufacturing become more widespread. Those will be supported by Sailors who are skillful and trained enough to find out small faults and create products. The Navy hopes to educate sailors in such a way that they could print any component on demand if it breaks and they can’t find another one in the inventory. This will allow them a quicker response to the needs of a ship. It will take them from a couple of hours to a couple of days to print any part. Taking up 3D printing will dramatically increase the speed of production and at the same time it will reduce costs and elude shipping components round the world. 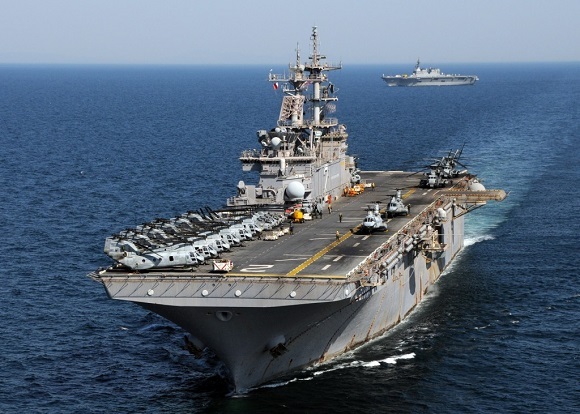 A few months earlier the navy placed a compact 3D printer on the amphibious bombardment ship USS Essex (LHD 2) to carry out some tests. Essex succeeded in training the crew to operate computer-aided design software and taught them to work with the printer. With this printer they created single-use medical supplies (like plastic syringes), model planes and an oil tank cap. However they still didn’t check if the printer will be able to operate in severe working environment and whether it will withstand rolling seas and engine vibrations. 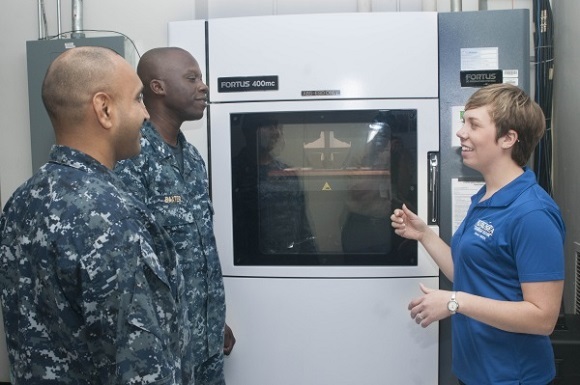 Head of concepts and innovations department at Navy Warfare Development Center Captain Jim Loper noticed that putting a 3D printer is one of the most exciting events on deck. They will place the equipment on Essex so that the sailors could learn to operate it in a proper way and could discover all the possibilities of 3D printing technology. He also said that 3D printing the future of logistics. It will help them to reduce the amount of things they carry on board if they learn to print those things properly.